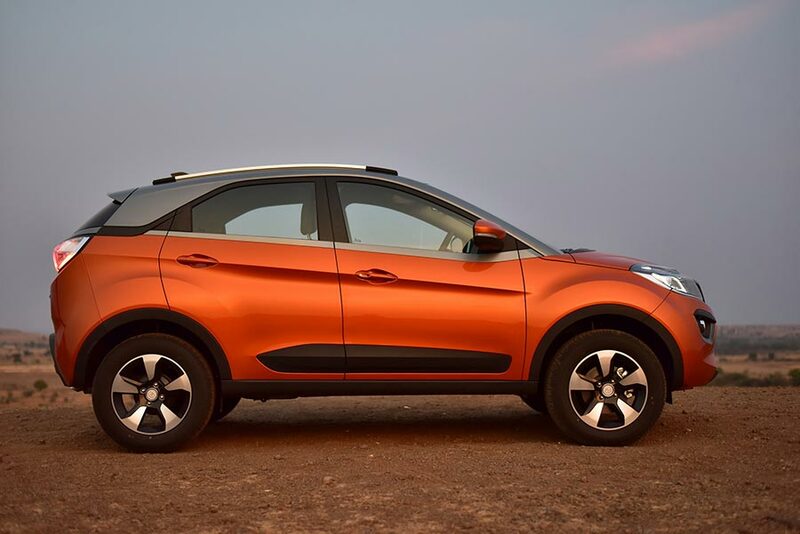 The Tata Nexon has been a successful car for TATA motors since it was launched in 2017. For now, its been in India market for ten months and has seen an average sales of 4500 units per month. 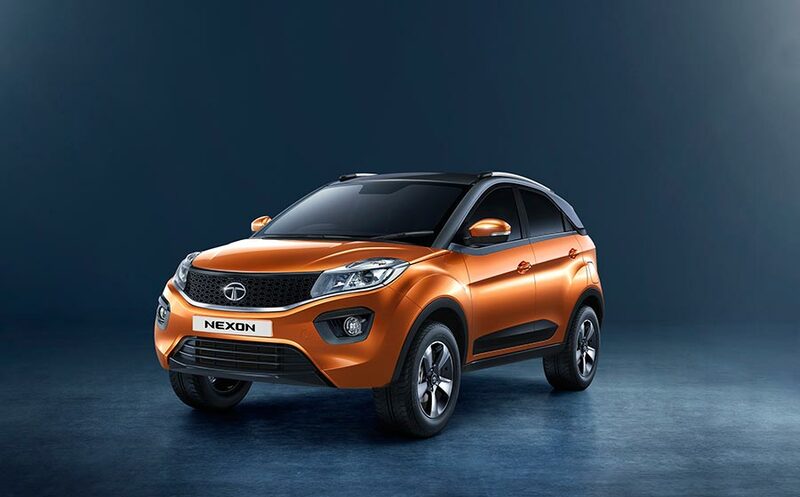 The Nexon is powered by a 1.2-litre petrol and a 1.5-litre diesel engine that generate 110hp/170Nm and 110hp/260Nm respectively. Both the engines are mated to a 6-speed manual transmission as standard. 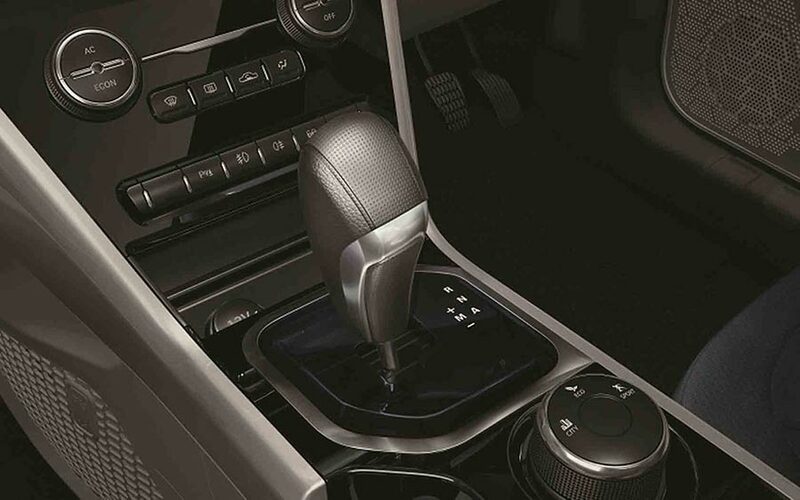 However, there is an Automatic transmission available in the middle variant and the top variant (XMA, XZA+). It is available at a starting price of Rs 6.33 lakh for the petrol and 7.36 lakh for the diesel variant. The top variants are priced at Rs 9.71 lakh and 10.68 lakh respectively. The base XE model has absolutely nothing on offer — not even necessities such as the day and night internal rear-view mirror, which is surprisingly offered only in the top-spec trim. Tata skips on a music system as well with this variant, but that can be fitted as an aftermarket accessory. The XM ups the premium quotient with the Tiago-borrowed music system, which comes with a host of smartphone-based app suites. But, like the XE, it misses out on aesthetics as you still don’t get body-coloured door handles and mirrors along with roof rails. 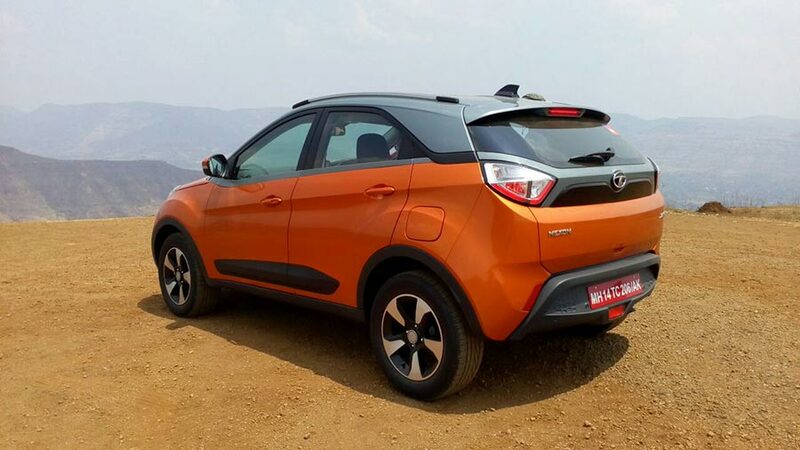 In all, the XM trim level is certainly going to be one of the bestselling grades in the Nexon’s lineup as it ticks the right boxes for most buyers. For a premium of Rs 62,000 and Rs 56,000 for the petrol and diesel, respectively, the XT variant is certainly on the higher side. For this extra money, you get just improved aesthetics on the outside along with an auto AC and electronically foldable ORVMs and that’s pretty much all! It still misses out of alloy wheels, touchscreen infotainment system, and fog lamps among others, which automakers are offering in mid-variants nowadays.